While it’s working hard to ramp up Model 3 production, Tesla surprised the auto world with a Performance trim of the highly sought-after EV. CEO and guiding spirit Elon Musk unveiled some of its performance specs along with pricing information. The standard Model 3 starts at $35,000; however, the Performance variant is available for $78,000. That’s a substantial upsell, but the top-of-the-line trim option renders the Model 3 as competition for BMW’s mighty M3. It includes Tesla’s much-touted dual-motor setup, 20-inch wheels, a carbon fiber spoiler, and a luxe black-and-white interior look. AutoPilot is not included. 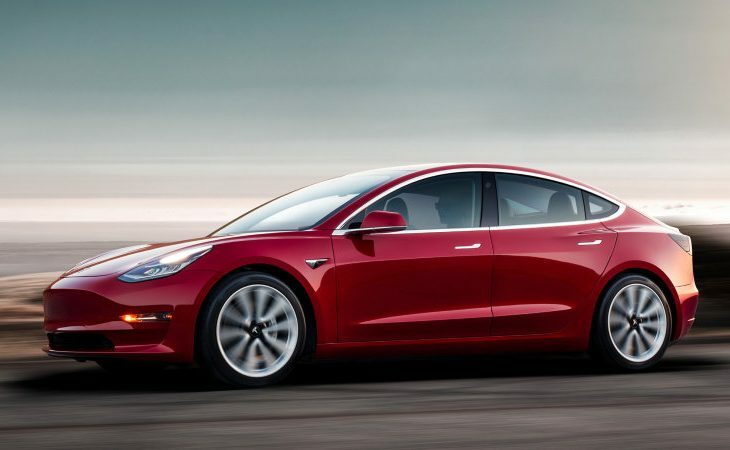 And, with its all-wheel-drive dual-motor option, the Model 3 supposedly beats the M3 by a margin of 15%; the beefed-up EV can do a zero-to-60 mph leap in just 3.5 seconds. And the new Tesla is reported to boast a top speed of 155 mph, as well as a 310-mile range. Double the price, but the numbers are pleasing. Drivers not interested in all the frills, but who’d like a surer ride, can simply opt to upgrade to a second motor for AWD for an additional $5,000. 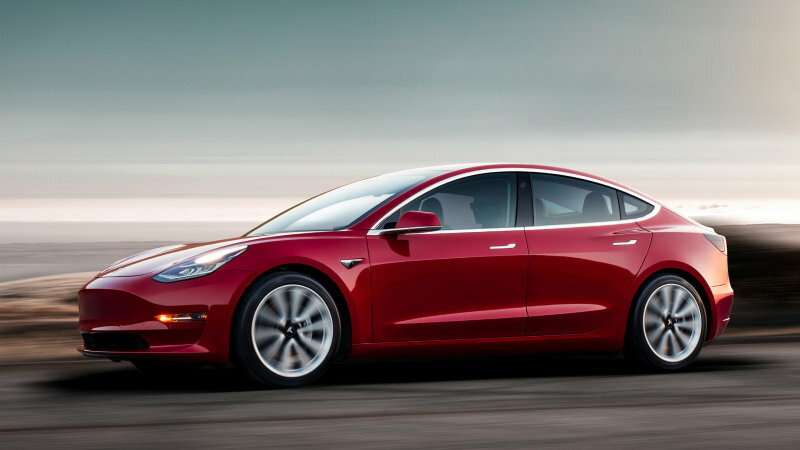 Customers looking to kick the tires of a dual-motor Tesla Model 3 can expect deliveries to begin in July.